​The word "community" gets thrown around a lot these days, ​and it's almost always ​used in a positive, inclusive, and necessary light: "​​reaching out to your community" ​is almost always an effective way to solve your vacation rental problem. But here's the challenge: Airbnb's community is totally different from the Community by HomeAway, which is totally different from our actual community (where we live), which is totally different the broader vacation rental community in which we work. None of these definitions are better or worse than others. But varying definitions can cause community confusion -- this confusion can even lose community some of its luster. 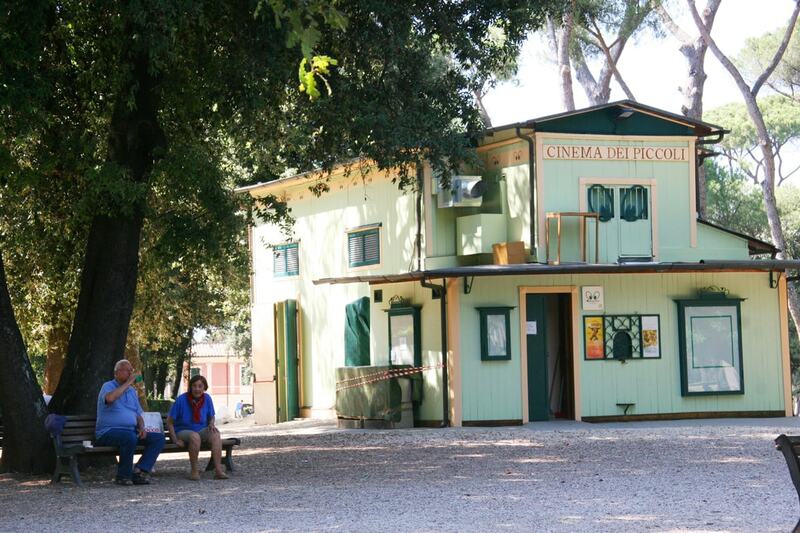 Not long ago, I received an invitation from Vanessa Souza Lage, the brainchild of VRTech (an organization designed to unite technology providers in our industry) to speak at the Cinema dei Piccoli in Rome -- this gorgeous minitheater located inside one of Rome's loveliest public parks. 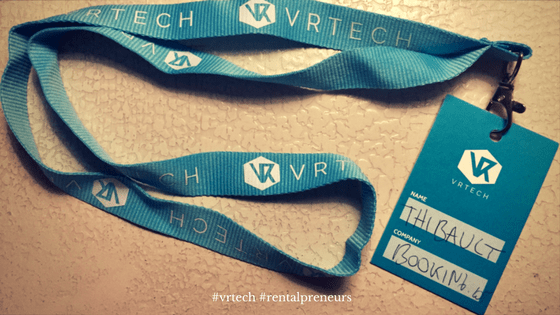 Vanessa's VRTech events are always beautifully orchestrated and in contemplating what to talk about, I thought it would be the perfect forum to share some observations on the underlying characteristics of the communities I have gotten to know personally: the four commonalities that ALL these communities seem to check-off in order to thrive. This pattern or 4-step logic sequence featured (in the video at the top of this page) is also the premise for The Star Throwers, a collection of socially-conscious vacation rental businesses. 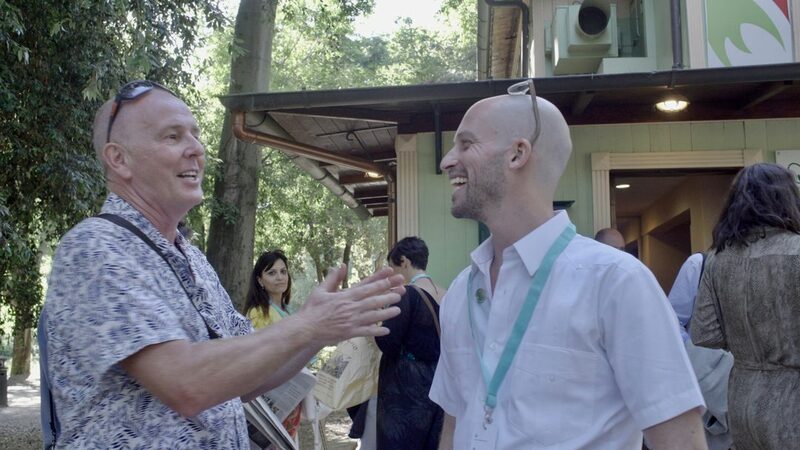 🎥 Recommended Video: A Sense of Place, Rome: Live Like A Local? Please feel free to sound off in the comments section below how this logic sequence of community applies to you and yours!